Showing results by narrator "Deborah LaMarque"
Historically, women live longer than men, even with the sizable risk conferred by childbirth. 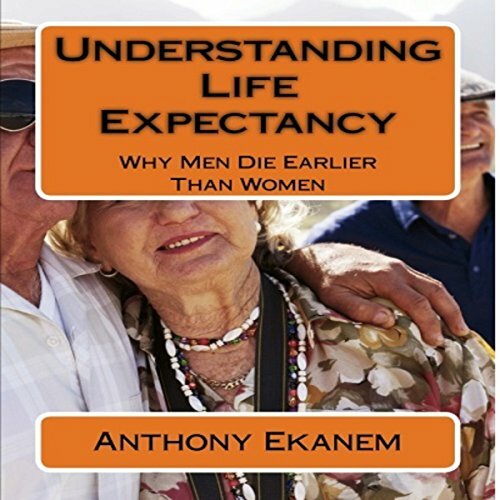 The fact that women live longer than men does not necessarily mean that they enjoy better health than men. It could be that women live with their diseases, while men die from them. Indeed, there is a difference between the sexes in disease patterns, with women having more chronic, non-fatal conditions - such as osteoporosis, and autoimmune disorders - and men having more fatal conditions, such as heart disease and cancer.